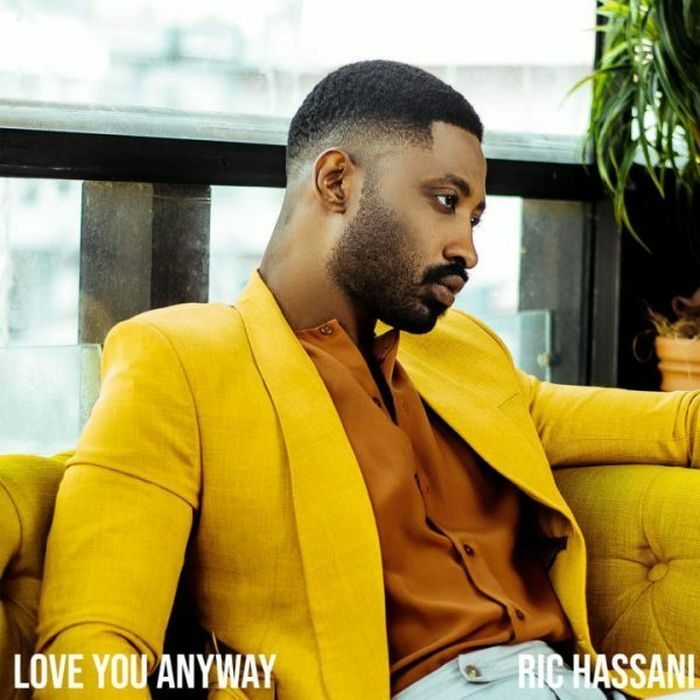 Riverland Records frontier, Ric Hassani comes through with a new record dubbed “Love You Anyway“. “Love You Anyway” was produced by Vtek. It comes after his successful outing last year. “Love You Anyway” arrives after the visual for ‘Beautiful To Me‘.